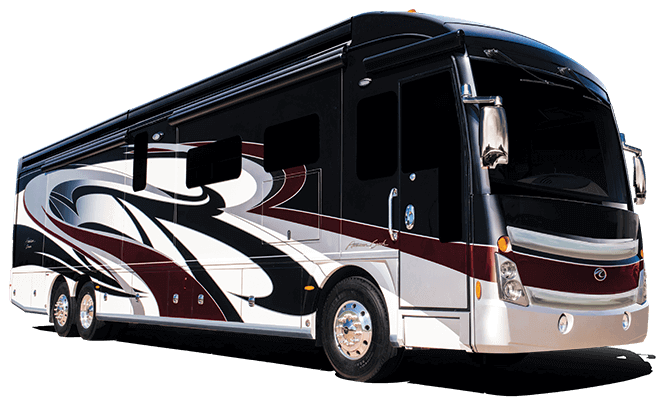 At American Coach, we believe luxury shouldn’t be pretentious, especially when it comes to motorhome styling. In fact, the modern interiors of American Coach are a welcome change from the overdone décor found in most high-end RVs. Sleek and simple, American Coach is the closest thing to a luxury car. 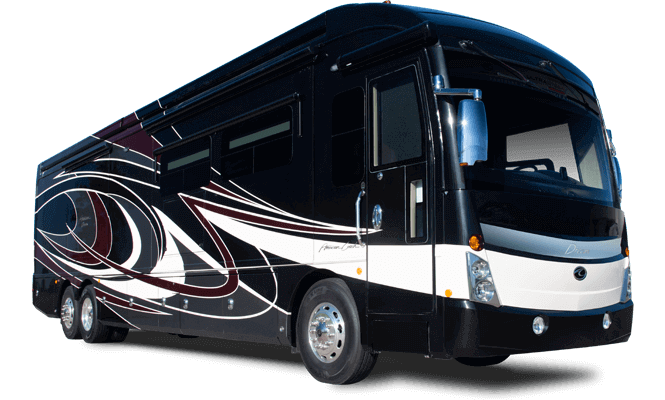 Considered the modern motorhome of today’s RV industry, American Coach captures luxury inside and out with clean lines and subtle curves, because we believe beauty should speak for itself. Depending on your preference, American Coach uses high-gloss or satin-finish cabinetry for a modern interior. We leave raised-panel doors and super ornate finishes to other manufacturers because too much “lipstick” is never a good thing. From Baltic Graphite to Espresso Onyx, American Coach’s fabric palette features contemporary colors for a timeless yet modern twist. Rich textures, like Ultraleather in the cockpit, and polished surfaces, like hand-laid porcelain tile, complete these modern motorhomes. 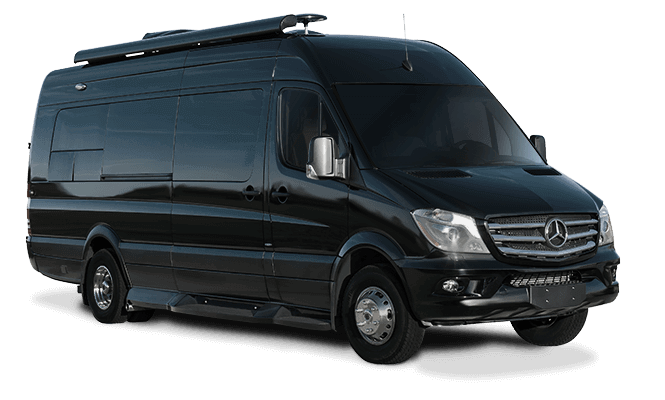 For an automotive look, American Coach partners with some of the world’s premier design firms, like ASTHEIMER, which attracts luxury clients like Ferrari, Maserati, and Bentley. In fact, American Coach’s newest low-profile dash flaunts automotive-style stitching to set it apart.